The Florida Keys is often referred to as the fishing capital of the world. The Florida Keys stretch from Key Largo to Key West. We offer guided Florida Keys fishing trips primarily between Key Largo and Islamorada. The fishing itself is much like the fishing in Biscayne Bay. The Florida Keys are perfect fishing grounds for bonefish, permit, tarpon, sharks, and a variety of other species. 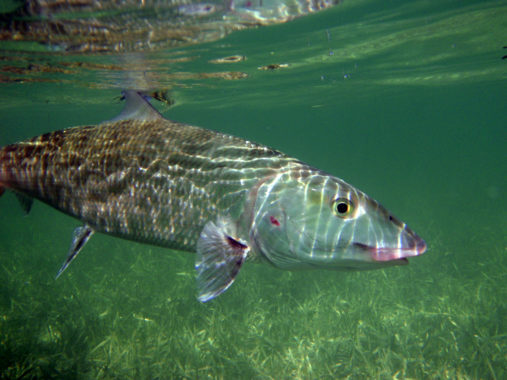 Islamorada, specifically, is legendary for producing big bonefish. One of the benefits of fishing the Florida Keys is that there are many options depending on wind, fishing conditions, tides, etc. We can fish the ocean side (Atlantic side) of the keys and/or the Florida Bay side of the keys. 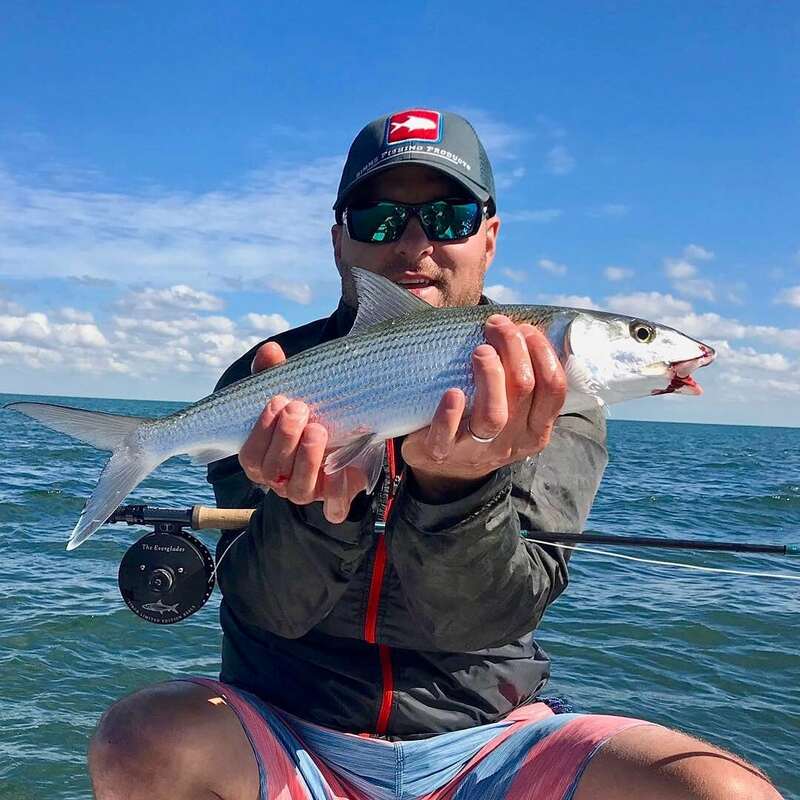 The Florida Keys fly fishing and light tackle fishing opportunities are truly world class with great weather, good year round fishing, and endless places to stay/eat. 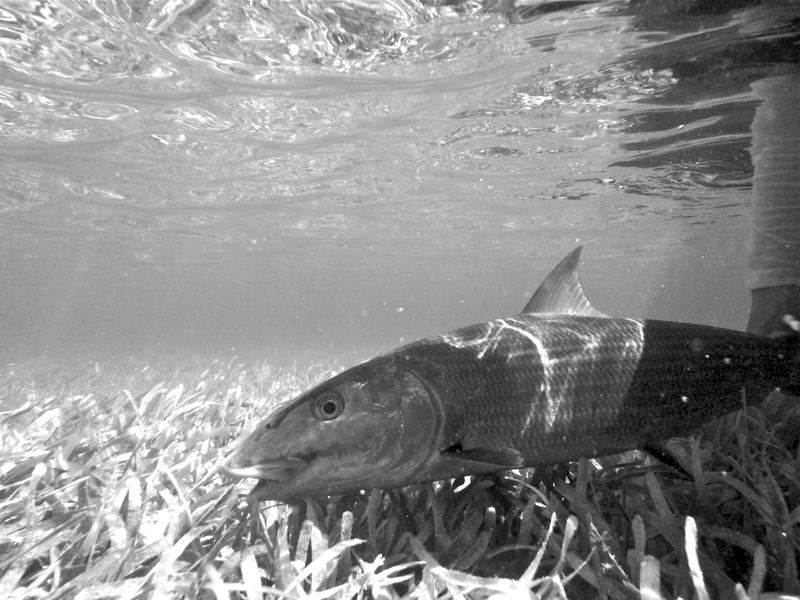 The Florida Keys is quite possibly one of the best bonefish, permit and tarpon fisheries on the planet. 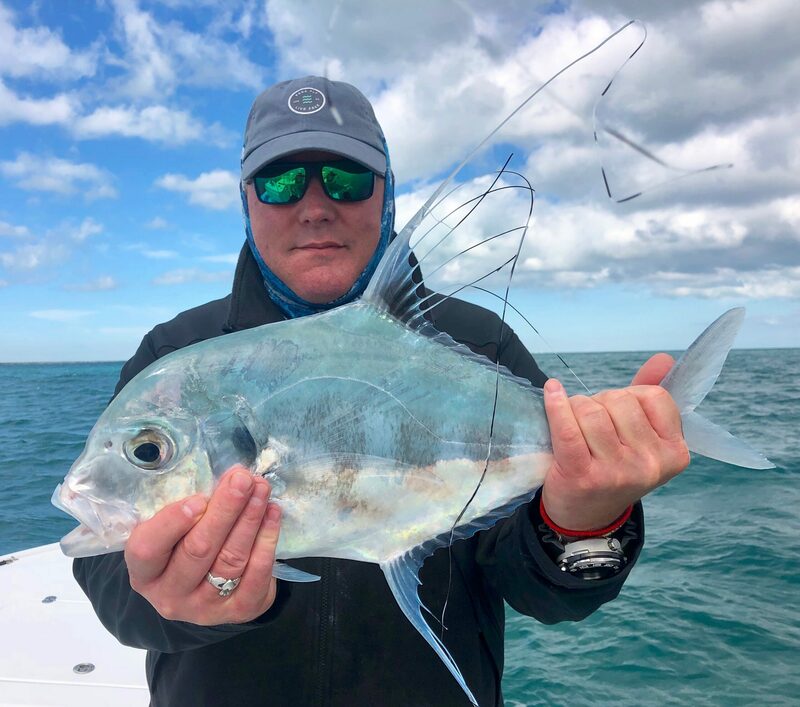 Whether you live in Florida and have always wanted to fish the Florida Keys or you are traveling to Florida to fish the keys and looking for a world class fly fishing or light tackle guided fishing trip, consider fishing the Florida Keys with us. We very much look forward to guiding you on a Florida Keys fishing trip that you won’t soon forget.